The Populus Genome Program is a part of SCTFG (Swedish Center for Tree Functional Genomics) and is the most comprehensive tree genome program in the world. 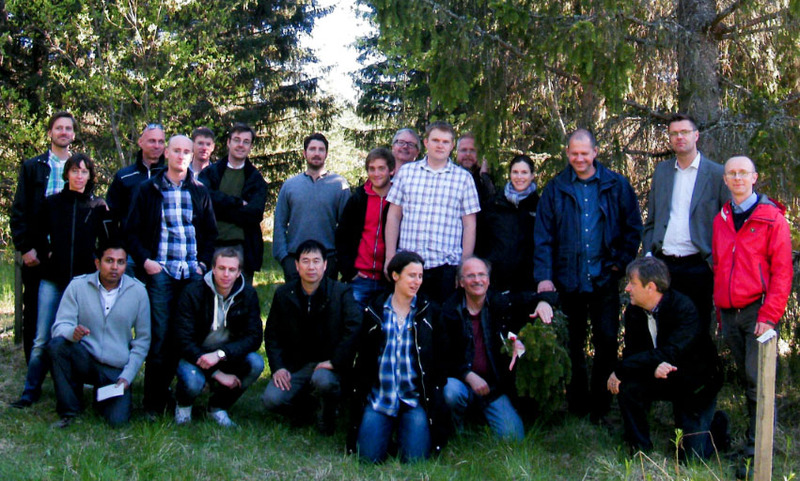 The collaborating partners are Umeå Plant Science Center (Department of Plant Physiology, Umeå University and Department of Forest Genetics and Plant Physiology, SLU Umeå) and the Department of Biotechnology, KTH Stockholm. http://plantgenie.org/ The Plant Genome Integrative Explorer is a collection of interoperable web resources for searching, visualizing and analyzing genomics and transcriptomics data for different plant species.